Helen June Funk Cutler was born on the 6th of June 1930 to Cyril Reed Funk and Hazel Marie Jensen Funk. Helen was the third child of six and the second daughter. 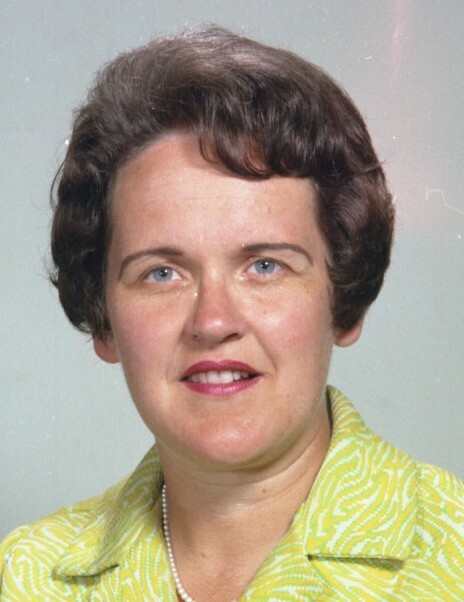 She was born in Richmond, Utah and had many wonderful experiences growing up in a loving family and learning the value of hard work as she helped with her family’s farm. She also grew to value education and excelled in her schoolwork, graduating at the top of her high school and college classes. She obtained her education at Utah State University with a Bachelor’s Degree of Home Economics. Helen was very talented with her sewing and attention to detail. While she was in High School she was chosen to represent the State of Utah at the 4H convention in Washington DC. This trip expanded her horizons from her small farming town, and she later was able to explore more of the world. One adventure she had was to go on a two-year mission for the Church of Jesus Christ of Latter-Day Saints to Japan a decade after the end of WWII. She learned some limited Japanese on the ocean liner voyage there as well as daily teachings from Joseph Fielding Smith who was on the same boat traveling to divide the Far East Mission. Helen met Kenneth Nelson Cutler in his hometown of Preston, Idaho as she was reporting her mission in a fireside. They quickly fell in love and were married in the Logan Temple on December 20, 1957. Eight wonderful children were born to this union. Helen was a natural teacher. She taught Home Economics and Elementary School in Utah, Idaho, Boston and Pennsylvania. She loved helping the children learn and progress. 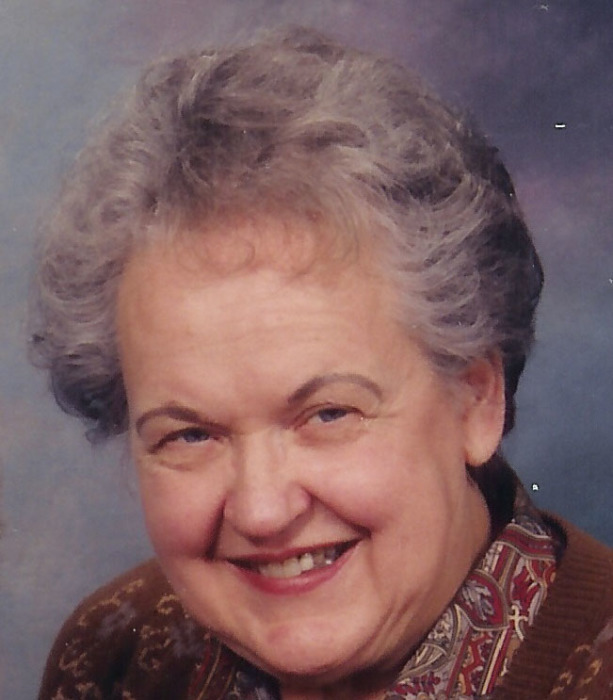 Helen had repeatedly experienced the joy that comes from teaching the gospel. Her ability to share gospel principles and to testify of its truthfulness has been one of her paramount gifts of her life. It is her legacy. It is what those who knew her will remember her for. Helen could always strike up a conversation with many people. She would encourage repentance, faith in God and to pray, to be our best selves and to behave ourselves. Ken and Helen worked hard to raise their children and teach them to have faith. They spent a majority of this time in the Boston area where Kenneth had an Oral Surgery practice and Helen assisted him with this. They grew to love New England for its rich history, beautiful scenery and beautiful antiques. After 41 years there they moved to Utah to be closer to their children. Setting an example of enduring to the end and finding joy in life, Helen was busy and involved up to the end. She was at a church meeting when she was called home by her Heavenly Father. She leaves a legacy of faith and commitment to the gospel. Her children Christine Lynne Horne and Paul Reed Cutler preceded her in death. It must have been a joyous reunion for her to be with them again. She and Kenneth loved their large posterity which includes 42 grandchildren and 5 great-grandchildren. She is survived by her husband, Kenneth Cutler and her children Laura Leigh Cutler, Julie Anne Redd (Brandt), Mary Elizabeth Aust (David), Cynthia Jean Lewis (Randy), Scott Horne (Christine’s husband), John David Cutler (Sarah), and Rachel Marie Crandall (Myron). Two of Helen’s siblings, Mary Lou Cordon and Reed Funk preceded her in death. She is survived by her siblings Anna Laura Wheeler, Ramona Turner, and Clarence Funk. Helen was greatly loved and will be missed by many. Click the "Red Arrow" to listen to funeral services. You may also order copies by clicking on the "Order" button.